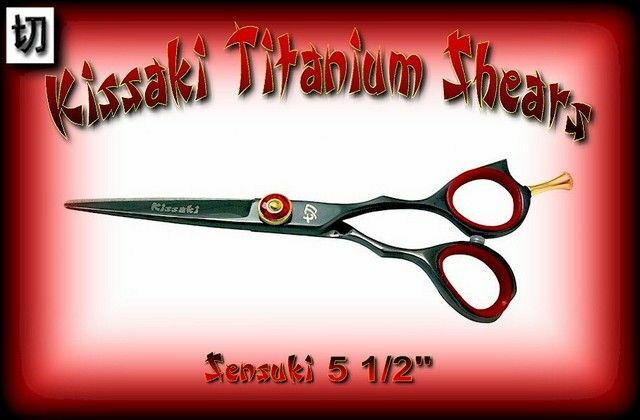 If you purchase any of our shears and are not satisfied, we will exchange the shears or issue a refund (buyers choice) as long as we are notified within the first week of you receiving your shears & they are then immediately returned undamaged. 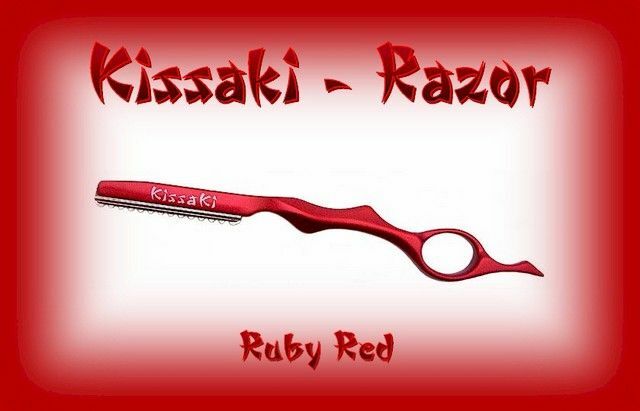 All Kissaki Professional shears are brand new and never used! They are lifetime guaranteed against defects in parts, materials and workmanship. Warranty is void if serviced by anyone other than Kissaki. The need for sharpening is from normal wear and tear and is not included in warranty. 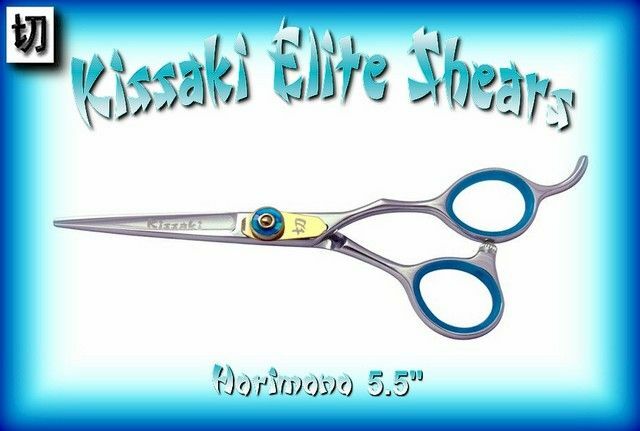 There is a $6.00 Shipping & Handling fee for Single shears or razors & $8.00 for all Shears Combos Shipped within the USA. We use USPS Priority shipping for all USA sales and we ship within 24 hrs. of receiving payment Monday through Friday, however, if payment is made by eCheck we will ship once the eCheck funds have cleared. 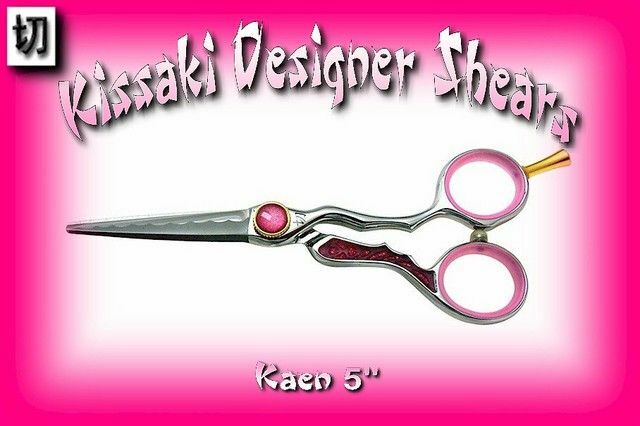 Hair Shears Designed for the Professional by Professionals! 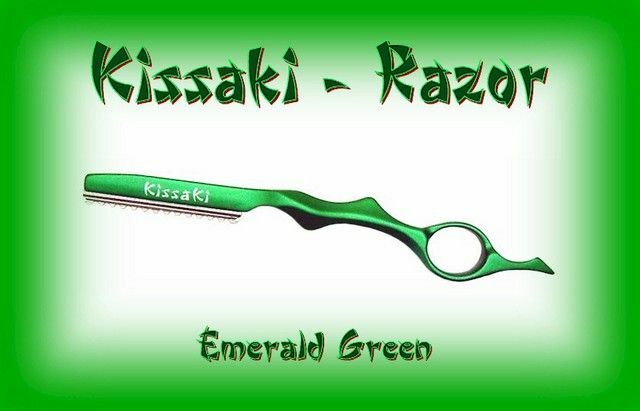 We offer the Best Quality and the Largest Variety of models & styles of Hair Shears & Razors for the Professional licensed Cosmetologist. Our clients satisfaction is top priority. 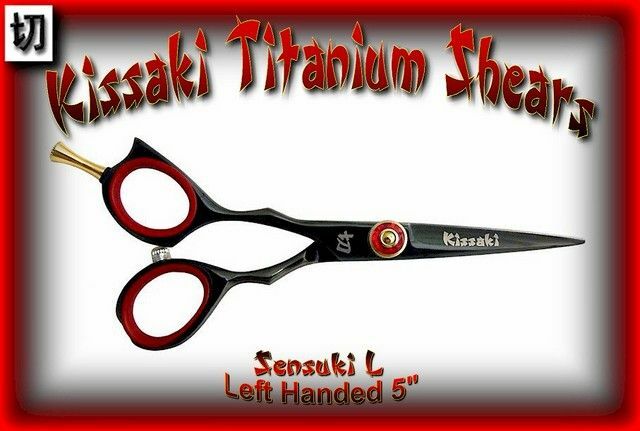 Professional Hair Shears are our Business so we cater to the professional as ONLY A SPECIALTY SHEAR COMPANY CAN. 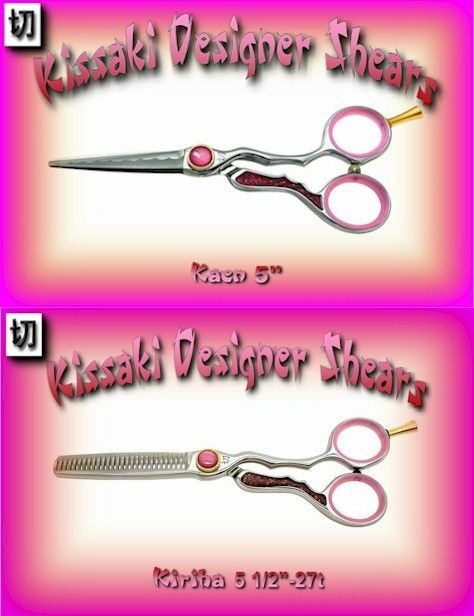 ***Welcome to Kissakishears*** Here you will find Hair Shears Designed for the Professional by Professionals! 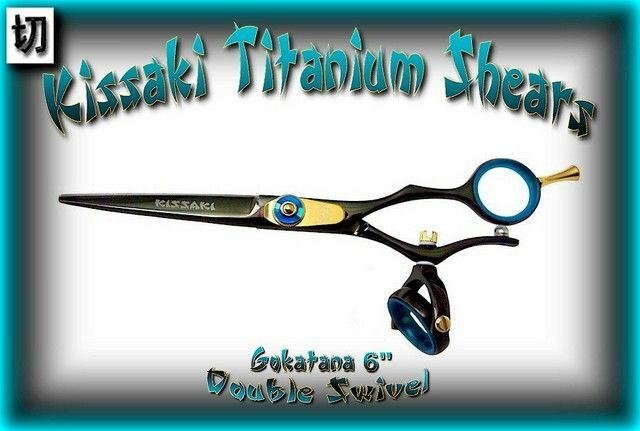 We offer the Best Quality and the Largest Variety of models & styles of Hair Shears & Razors for the Professional licensed Cosmetologist. Our clients satisfaction is top priority. Professional Hair Shears are our Business so we cater to the professional as ONLY A SPECIALTY SHEAR COMPANY CAN.